ENERGIA works in Africa and Asia with gender and energy networks to build sustainability of energy services and human development opportunities for both women and men. In 2009 ENERGIA co-coordinated an international alliance to include gender considerations and language in the negotiation process towards the COP negotiations in Copenhagen; achieving the first ever gender responsiveness in negotiation texts. 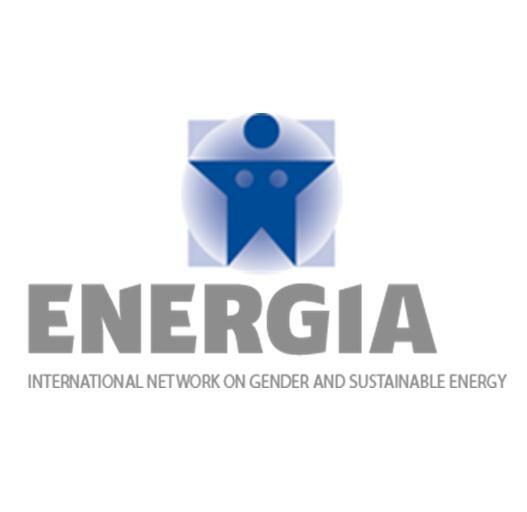 In 2010 ENERGIA continued its work at the COP negotiations in Cancun, to ensure gender responsive measures in mitigation and technology transfers.